Be sure to add a little magic to your already merry month by getting a few of these events on your calendar. Like most Americans, we're all about the holidays - parties, friends, reflection, giving...what's not to love? And, in Wilmington, holiday affection is palpable. If you're looking for merry and bright and a little holiday cheer, you've come to the right place. 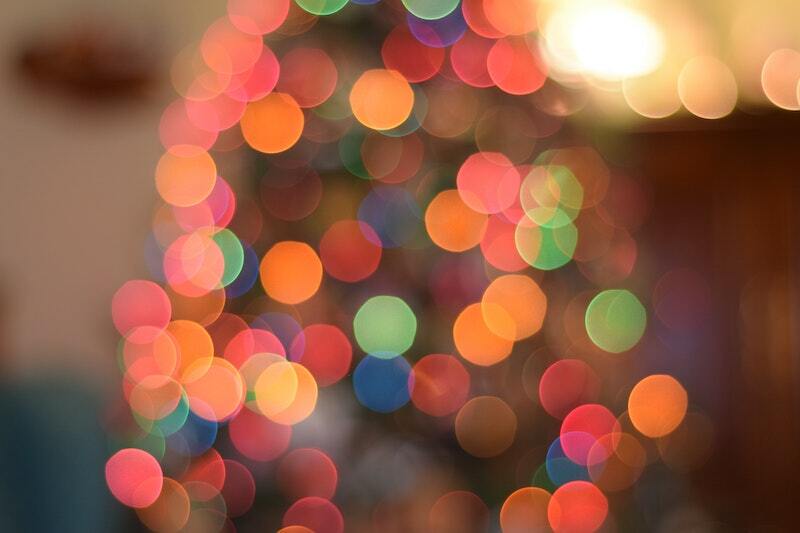 Here are a few of our favorite Wilmington holiday events sure to help keep you in the spirit. December 1 - Island of Lights Flotilla! Decorated boats of all shapes and sizes parade through the canal delighting onlookers perched on docks and along the banks. Bring your hot chocolate and holiday cheer! Get more information here. 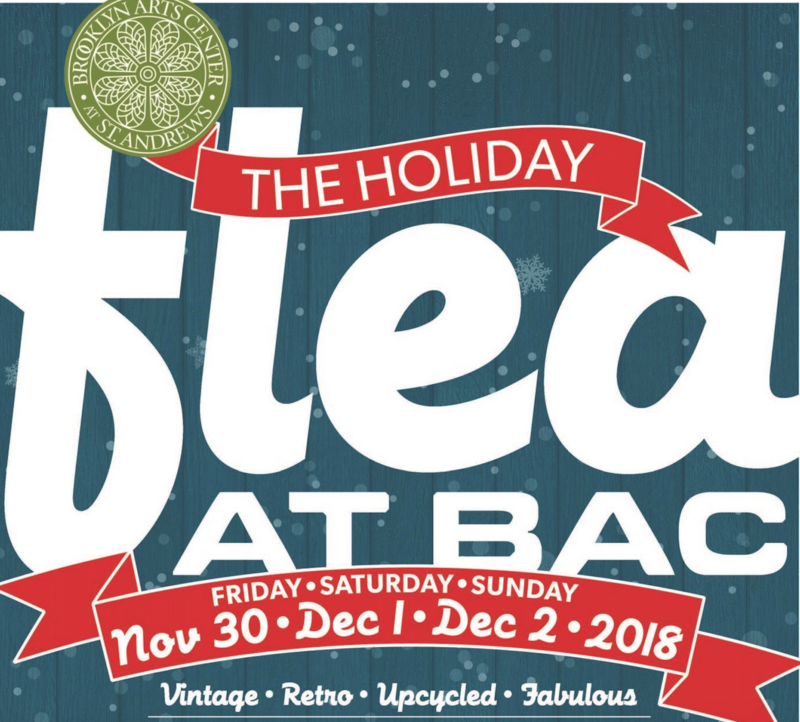 Known to be the ultimate vintage flea market, the Holiday Flea at the BAC has a variety of vintage, retro, upcycled and hand-crated treasures and art. Food trucks, coffee shop, and bar are also onsite. Read more. Where: Brooklyn Arts Center - 516 North 4th St.
A Downtown Wilmington tradition with all the holiday bells and whistles sure to please kids of all ages, including their parents ;). Click here for more information. An annual holiday festival of traditional music, dancing, and refreshments complete with holiday decor sure to add to your holiday spirit. Get ticketshere. Take a self-guided tour through beautifully designed and decorated Pleasure Island homes. Click here for tickets and more information. A classic holiday tale for the whole family to enjoy on what architectural digest calls the most beautiful stage in the state. Read more here. The Christmas Cabaret is a Wilmington holiday tradition with beautiful secular and sacred Christmas music with a theatrical flair. The perfect way to begin the 12 days of Christmas. Get tickets here. A holiday tradition and enchanting story for all ages. Get more information and tickets here. Celebrate the sounds of the season with the most popular sing-alongs sure to make your holiday a little more magic. Purchase tickets here. Frank Capra's iconic holiday film is back for the 8th year in a row. Click here for tickets. Best homegrown comedian, hands down. Cliff Cash is so good, in fact, that he's hardly home anymore. So, catch him while you can! Get tickets here. Escape to the Greek Isles, and dance the night away with an enchanting evening of dinner, drinks, dessert, and a sensational performance f the smash-hit musical baed on ABBA music classics, Mamma Mia! After the show, ring in 2019 with a live DJ, dancing, karaoke, and a champagne toast. Purchase tickets here. Dress in your Gatsby best and don't forget the password! A night of entertainment, craft cocktails, a decadent dinner and plenty of champagne, The New Year's Eve Speakeasy is sure to help you ring in the New Year right. Click here for tickets.